Susan G. Komen for the Cure Greater Cincinnati is calling for people to vote now through July 29 on the t-shirt design for this year’s Race for the Cure. Why are we writing about this here on FFC you ask? Because three Cincinnati children have made it to the finals and one will have his or her t-shirt design used as the official Komen Greater Cincinnati Kids for the Cure 2010 t-shirt. How cool would that be!?!? The three finalists are Caroline Ritzie (age 8) from Hamilton, Blake Reichart (age 11) from Hamilton and Taylor Dodge (age 11) from Cincinnati. 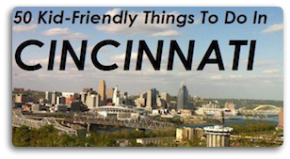 Online voting is open now through July 29 over on the Enquirer’s parenting site, Cincinnati Moms Like Me and winners will be announced next Friday, July 30th. 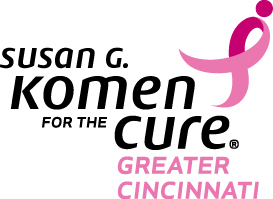 As a thank you for helping decide this year’s t-shirt, all voters will be provided a child discount for the Susan G. Komen Greater Cincinnati Race for the Cure on September 25. So what are you waiting for? Let’s vote!